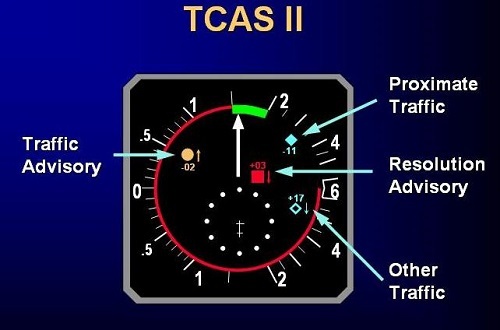 TCAS II ver. 7.1 is mandatory in most countries. Avia Radio still offers the upgrade to the required ch. 7.1 at an attractive price.